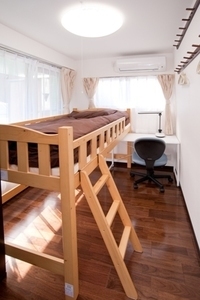 [Cozy & Affordable Share House!] 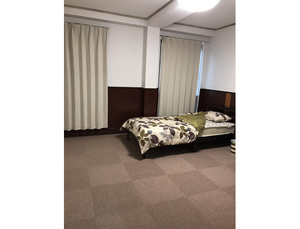 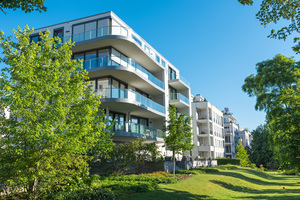 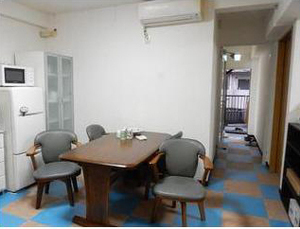 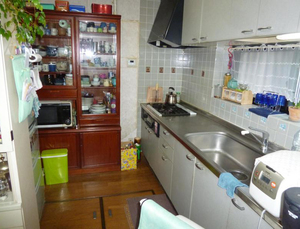 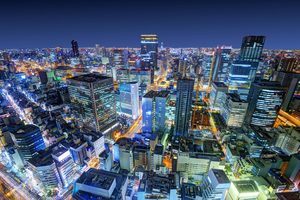 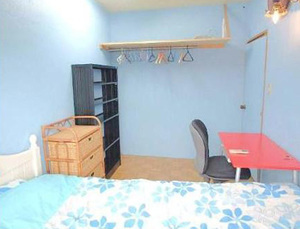 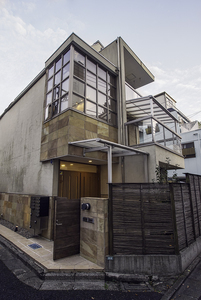 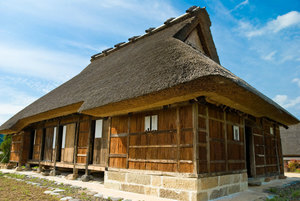 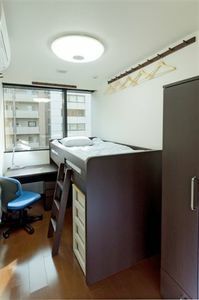 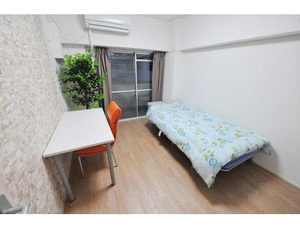 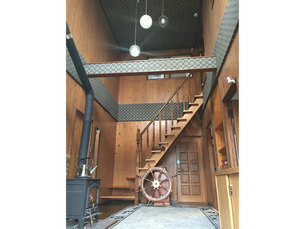 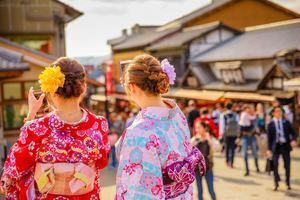 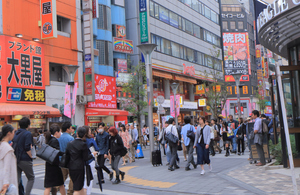 · Rent 35,000 yen (including utility fee)! 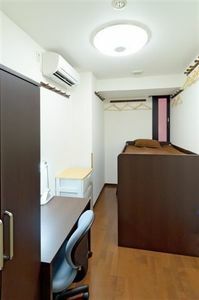 Kintetsu Nagoya Line Takadahonzan Station.